Buildings can last for years, despite the damage they receive from natural elements, vandalism and general lack of maintenance. Concrete is a highly durable and versatile substance but, over time, can be prone to wear and tear. Historical buildings such as universities, castles and libraries are an example of how concrete can create a beautiful building. Concrete repair contractors work hard to maintain these buildings, ensuring that they will be around for many more years to come. Whether the damage is minimal or large, it needs to be repaired in order to save the rich heritage of the area. There are two main reasons to look at repairing the concrete on a building. Firstly, the structure of the building could be at risk if there is extensive damage to the concrete. Cracked concrete could result in rooms and whole buildings being lost and forgotten, leading to the buildings ultimate demise if the issue is left unresolved. Historical and listed buildings are protected for a reason, they stand as a reminder of history and the many great things that have come from history. Falling concrete is common in older buildings and, rather than completely closing them off to the public, restoration could give them another chance to be appreciated whilst being safe for everyone. The inside of the building also needs to be protected from the elements to preserve any artefacts. Cracked and damaged concrete could lead to cold and damp rooms, meaning that further work may be required. If these works aren't carried out, cracks can worsen over time meaning that if left, an entire building would need work and the idea of restoration is to ensure that any work blends in with the rest of the building. Historical buildings such as castles and cathedrals showcase some of history’s most beautiful architectural pieces. Without restoration, these pieces over time would completely disappear. People travel hundreds of miles to see sites such as Westminster Abbey and the Tate Modern which, without restoration, wouldn’t look as breathtakingly beautiful as they do to this day. Westminster Abbey, for example, would be unrecognisable without its ornate concrete patterns and large decorated indoor columns. As the building is extremely old it is highly unlikely that it would be safe for use without having restoration work done. Looking for Concrete Repair Contractors? 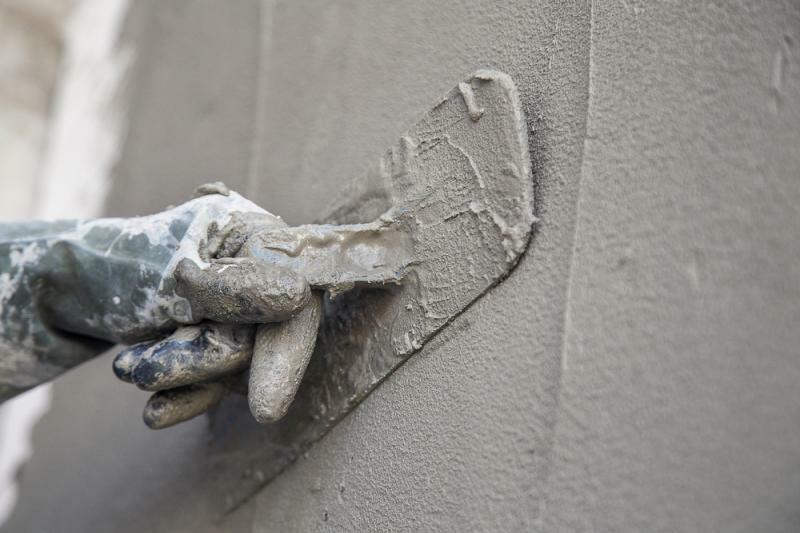 If you're looking to restore a building or suspect that concrete needs repairing, you will need to find the right concrete repair contractors. Our specialists offer services to ensure that the structure, stability and the look of the building last for years to come. For more information on concrete repairs and other services that Concrete Renovations offer, please call on 01733 560 362.